If we have anyone to thank for helping take advanced medical research into our lives, its probably Phillip A. Sharp. A leader in cancer research at MIT for three decades, he helped found Biogen (now Biogen Idec), one of the first and now the oldest independent biotech firm in the world. 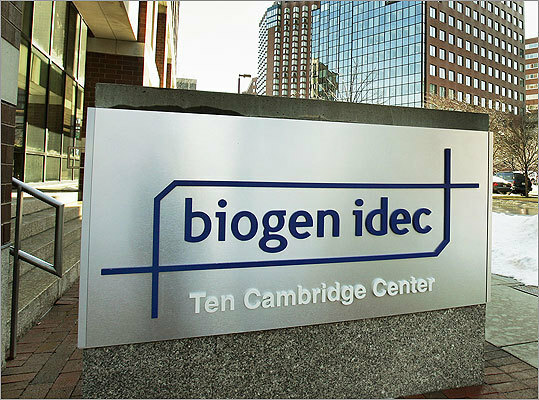 Biogen has developed treatments for hepatitis, multiple sclerosis, and cancer, among other diseases.